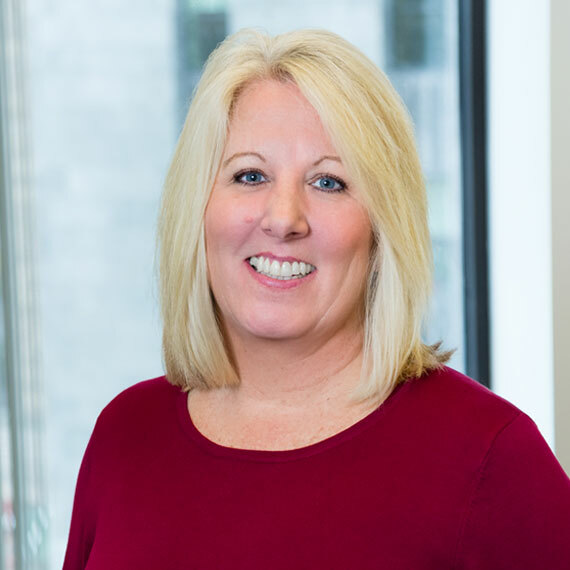 As a Project Manager, Jennifer brings a vast knowledge of healthcare equipment, furniture and over 15 years of hands-on healthcare focused project management experience. Her responsibilities include day-to-day coordination of all aspects of design and construction, contract management, financial reporting, and FF&E. Jennifer is currently working on medical office fit-out and renovation projects for Brigham & Women’s Hospital. Prior to rejoining Leggat McCall, Jennifer worked at Boston Medical Center where she was the project manager for a substantial Campus redesign. She managed components of over 200 time-critical enabling moves, including ED, ORs, pre-Op/Pacu, and Radiology Specialties, which were critical to the project’s success. Previously, she was a project manager for Brigham & Women’s Hospital where she worked with LMP team members on past projects.